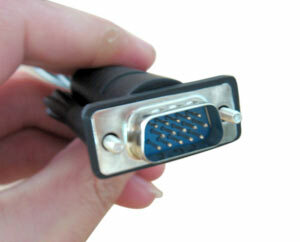 VGA 15 Pins Connector is also called Video Graphics Array Connector, which is widely used in communications and computer devices. And VGA 15-pin Male Breakout Cable to 8 BNC Female Cable connectors is essential accessory for CCTV security system, too. There are two type of 15 Pins Connector, DA-15 and DE-15.